People are often promoted into managerial positions because they’re extremely good at the technical job they initially held. It’s a natural progression — you’re good at doing a specific job, so you’ll probably be good at managing other people who do it. But technical competence isn’t perfectly correlated with managerial competence. Many people accept the transition to a manager as a default — they simply feel like it’s time. Or they feel as though they’ve reached the top of the technical ladder, so they want to jump to a new ladder and start climbing again. I don’t think either of those options is a particularly good reason for becoming a manager. If you’re given the opportunity to transition from an individual contributor role to a managerial position, I’d advise you to think carefully about why you’re making the move. There’s nothing wrong with staying in your current role if you don’t have any reasons to become a manager. To help you avoid being unsure of yourself when offered a managerial position, I want to share my perspective on when to take the leap. 1. You have a vision of what you can accomplish for the company as a leader. Ideally, you should have an internal motivation to become a manager. This motivation usually comes in the form of a vision for your team or an urge to improve a process within the company. It can be helpful to take a moment to think about what occupies your thoughts while at work. If you regularly find yourself thinking, “There’s a better way to do this,” then you may be mentally ready for a managerial position. The key is that you have some sort of larger vision. It could be about improving your team or the company goals — and it doesn’t have to be perfectly clear right at this moment. But you need to have a feeling that what you’re trying to accomplish is larger than the requirements of your individual role. If you really feel like you can offer the company more as a manager, that’s a sign you’re ready for the transition. 2. You’re willing to develop a broader set of skills. Unfortunately, that’s not realistic. Managers don’t have time to stay as technical as individual contributors. And eventually, you’ll actually become less skilled in whatever it was you were doing. The good news is, this regression doesn’t make you less effective. Instead of constantly learning about every new development in your field, you’re learning new disciplines and gaining a broader base knowledge. You’re becoming effective in a different way. The reality is, some people don’t want to do that. It’s okay to be committed to your specific discipline and decide you want to concentrate on it exclusively. But if you’re ready to gain a broader set of skills — to build a wide base of knowledge instead of a deep understanding — then the time may be right to become a manager. 3. You can’t realize your ambitions alone. Before I took my current role as CEO of Morphic Therapeutic, I spent a lot of time on self-reflection. I was trying to uncover my passion and decide what my next step would be. I came to realize that I really wanted to help build a scientific culture. I had a particular workplace in mind, and I wanted to see it come to fruition. I knew the only way I’d be able to have a hand in building that was by working at a company that was starting from scratch. No ingrained habits, no established culture to fight. A blank slate. I also knew the only way I could realize my vision was through leading and managing other people. I couldn’t do it as a single contributor within the company. I needed the help of an entire team to make it happen. And I think that’s really what a managerial leadership role is about: executing on an idea you can’t accomplish by yourself. You don’t necessarily need to know where it’s going, but you must have ambition. There’s no reason to become a manager without some kind of aim to accomplish a goal that’s bigger than your own abilities. If you have the sense that you’re working towards something more important than your individual contribution, then you’re likely ready for the transition to a managerial role. For more insight into the biotech industry and building a strong startup team, follow me on Quora and Twitter. 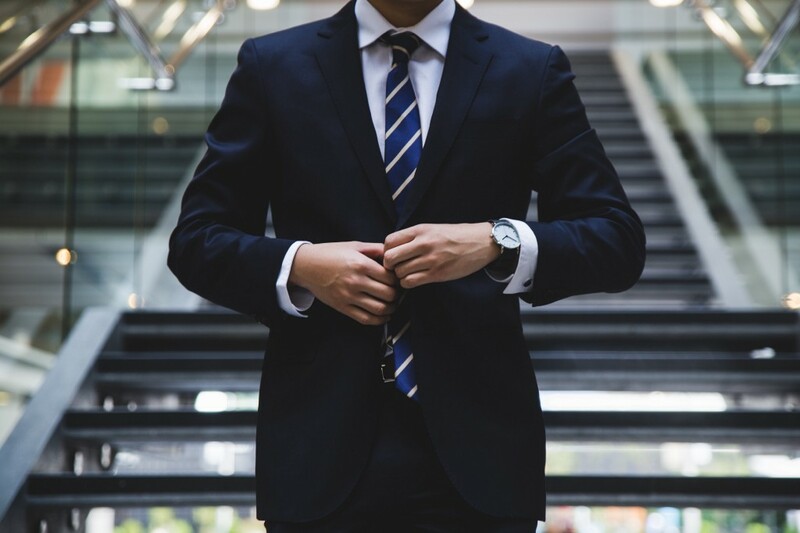 3 Clear Signs That You’re Ready For A Managerial Role was originally published in The Mission on Medium, where people are continuing the conversation by highlighting and responding to this story.